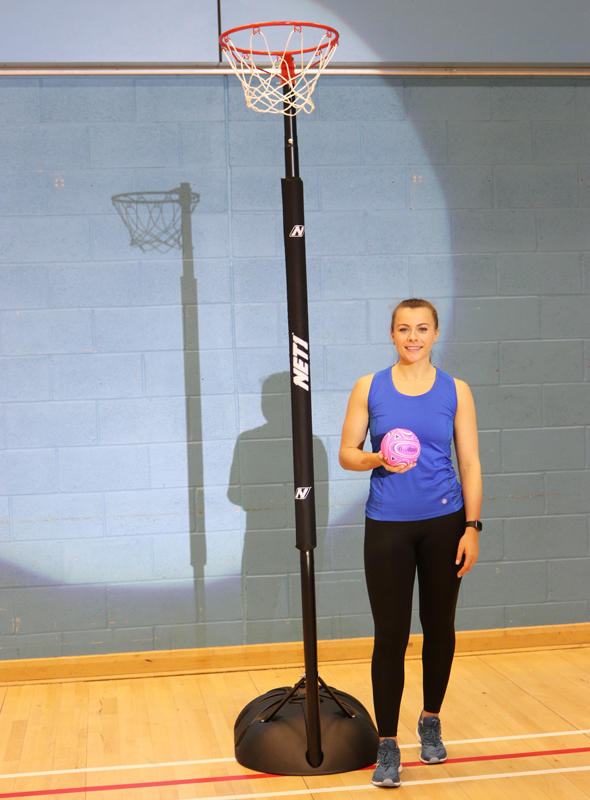 Surrey Storm Star Mikki Austin is the first to join Molten and NET1 as a Brand Ambassador. Mikki has already had a fruitful netball career, going through the youth system at Hertfordshire Mavericks before making the switch to Surrey Storm ahead of the 2015 season. There, she played a crucial role in Storm’s success, winning the Superleague the next two seasons. At age 25, she has a lot of her career, and hopefully more titles, in front of her. 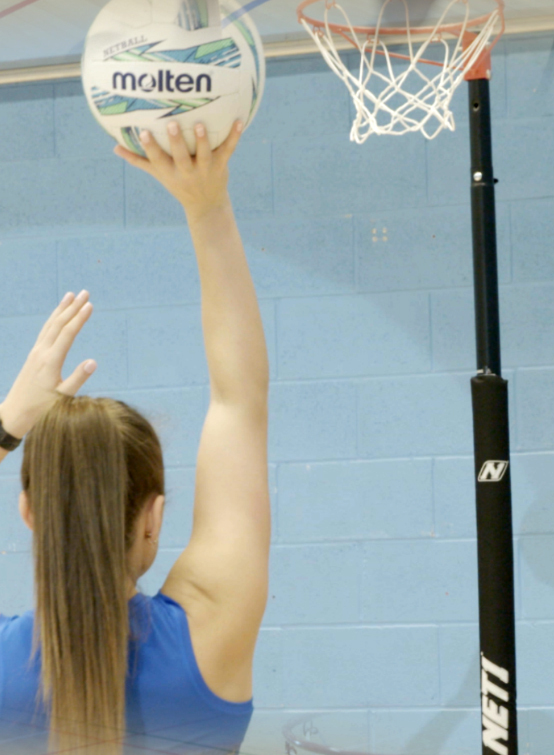 With Mikki, the game doesn’t stop off the court, as she is now the youngest Director of Netball in the Superleague. Mikki is entrenched in the game, from coaching at school level, to coaching aspiring professionals, to playing at the highest level in the UK. 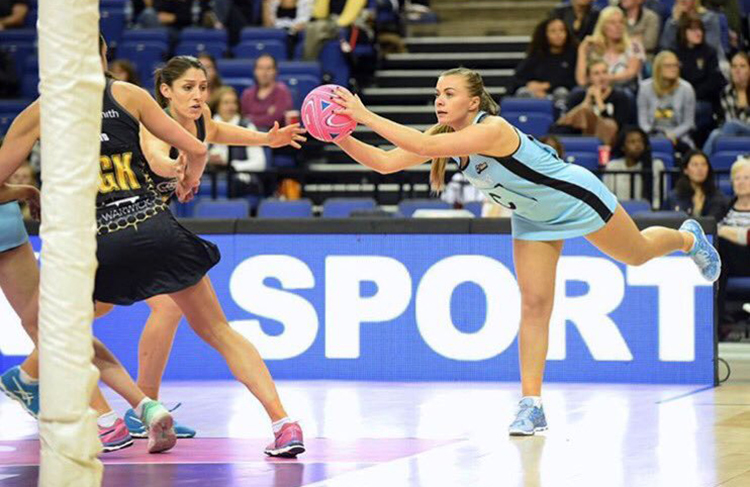 This comes at an exciting time for Netball, with more and more TV time and tournaments such as the Fast 5 All Stars Championships bringing Netball some of the focus it deserves. Participation is also booming in the sport, seeing a 44% increase over the last year. Molten and Net1 are pushing this change, with a new range of top quality netball’s out, and sponsorship of the All Stars tournament.